A trust is a large business organization or arrangement that gains a leg up in particular market sectors by crushing competition. Consumers are hurt when fair competition is stifled, especially in healthcare when anticompetitive practices affect quality patient care. Business owners have rights through state and federal antitrust laws, including the option to file a civil lawsuit against an entity that engages in acts that restrain trade. 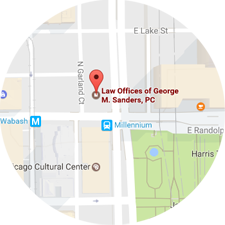 Our antitrust attorneys at the Law Offices of George M. Sanders, P.C. can assist you with filing this type of lawsuit, helping you recover compensation for the losses you suffer through monopolistic misconduct. Please contact us to set up an appointment with a Tulsa antitrust lawyer who can tell you about your legal options to pursue those who violate anti-competition laws. The Clayton Act, which prohibits various anticompetitive practices illegal, such as price discrimination, exclusive dealings contracts, and mergers and acquisitions that harm competition. The Oklahoma Antitrust Reform Act is modeled after these two federal laws, so many of the key concepts reflect the federal legal landscape on antitrust. Notably, the state statute gives Tulsa business owners the option of suing in civil court to enforce their rights to free trade. You may be able to recover monetary damages for your losses, as well as seek an order that breaks up business arrangements that violate the law. All other types of misconduct. If you are a business owner who is being harmed by tactics and organizational strategies that contravene anticompetition laws, it is critical to retain an experienced antitrust attorney. This niche of law is extremely complex, so you cannot risk going it alone when trying to enforce your rights. Trust our antitrust legal team at the Law Offices of George M. Sanders, P.C. to take on business entities and arrangements that obstruct fair trade. 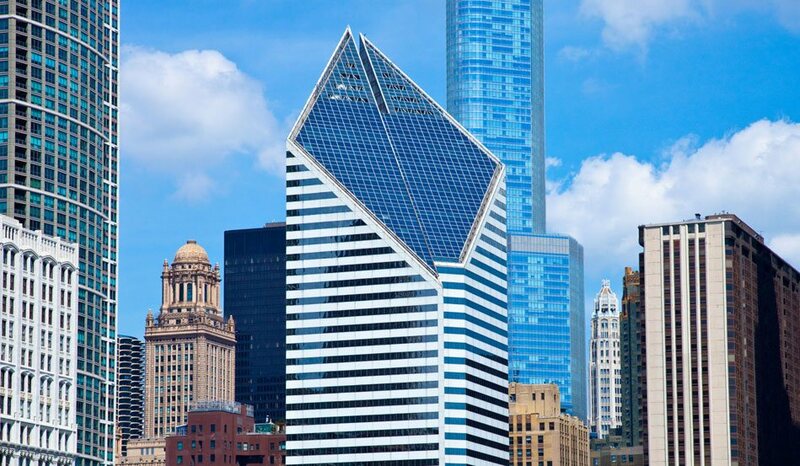 For more information, please contact us at (312) 624-7642 or visit our website. We can schedule a consultation to review your circumstances and determine the best strategy to protect your rights.